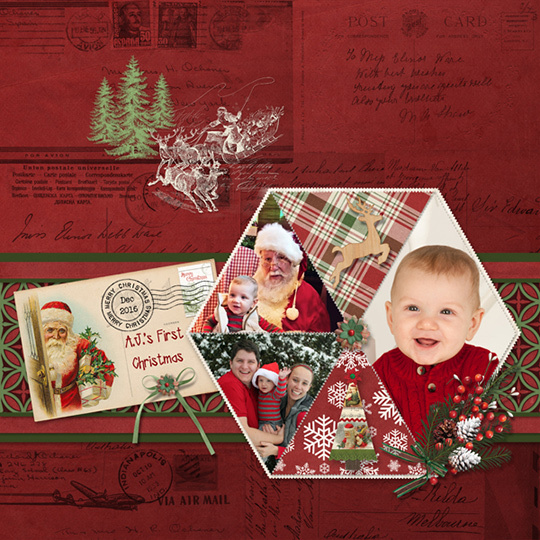 8 Stamp frame clipping mask templates for photos or papers. Provided in both pngs and fully layered psds, for the multiple masks, you can clip one photo to a full sheet of stamps, or individual photos to each one. There is so much versatility. This product was part of the December, 2018 ScrapSimple Club. 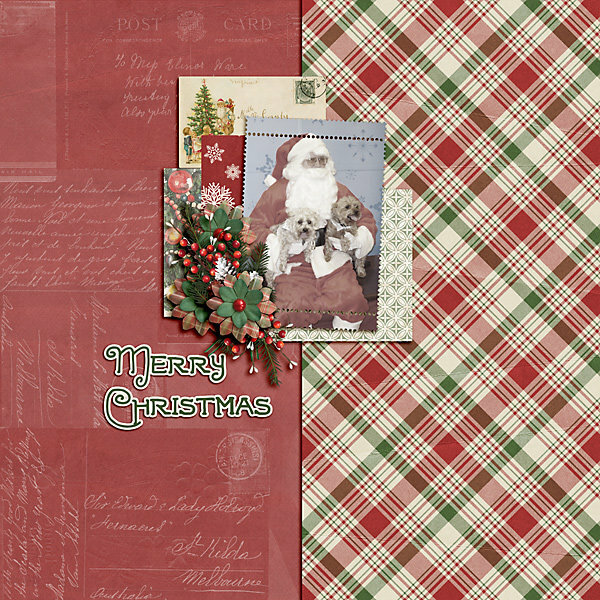 My Homespun Christmas Collection Biggie has everything you need to scrap your December layouts. 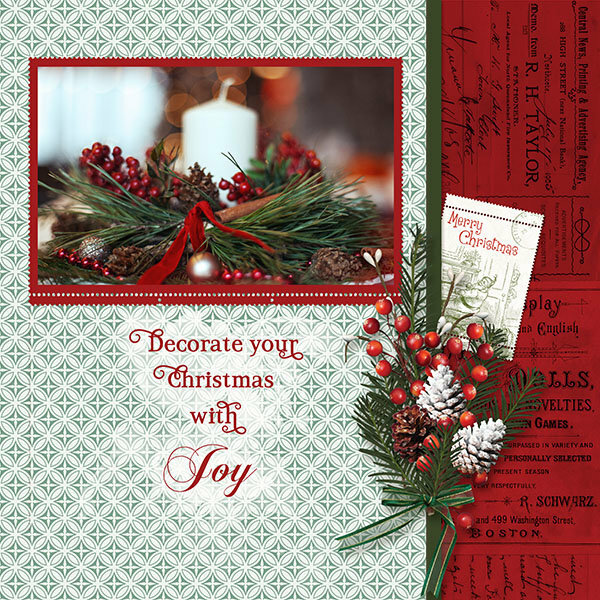 Formerly the Homespun Christmas Savings Selection, this kit has been re-packaged as a Collection Super Mini. 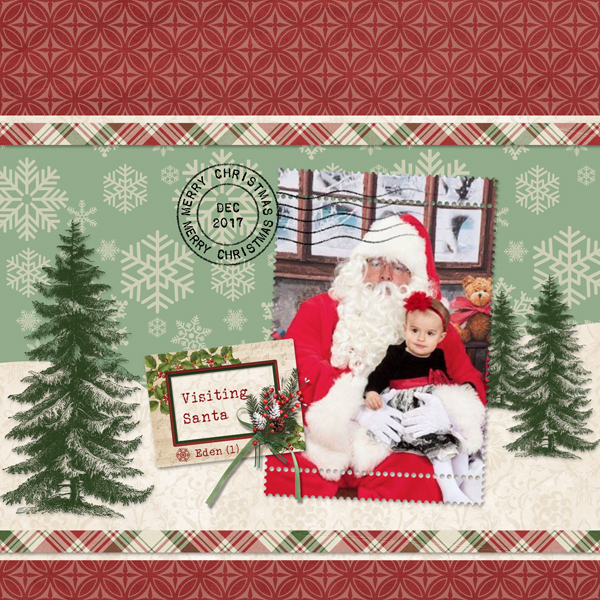 9 postage stamp photo frames in a variety of useful shapes and sizes with photo clipping masks. 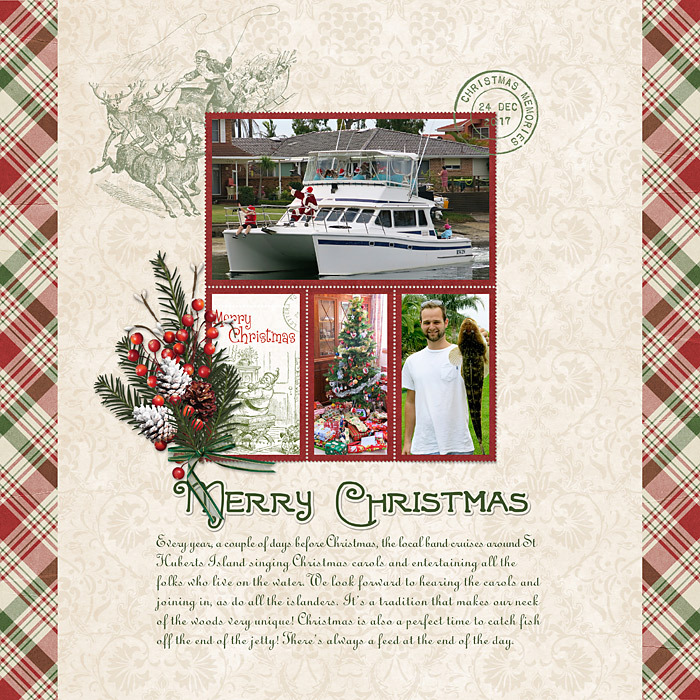 Huge set of Christmas-themed postage cancellation stamps and sentiments. 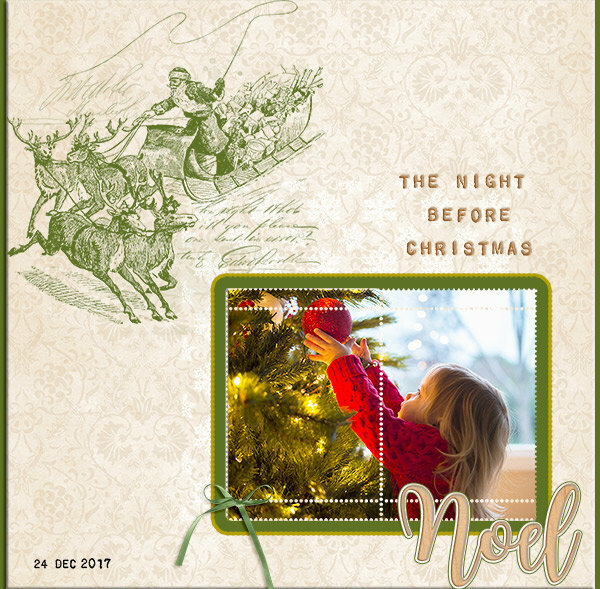 6 Semi-transparent Christmas-Themed overlays to use on plain or lightly textured paper backgrounds. Six snowflake overlays for plain or lightly textured backgrounds. Value Pack includes 4 products from the Catalina Collection, which is part of the Scrap Girls 13th Anniversary collaboration. Ten delightful Christmas-themed sketches for decorating your papers. 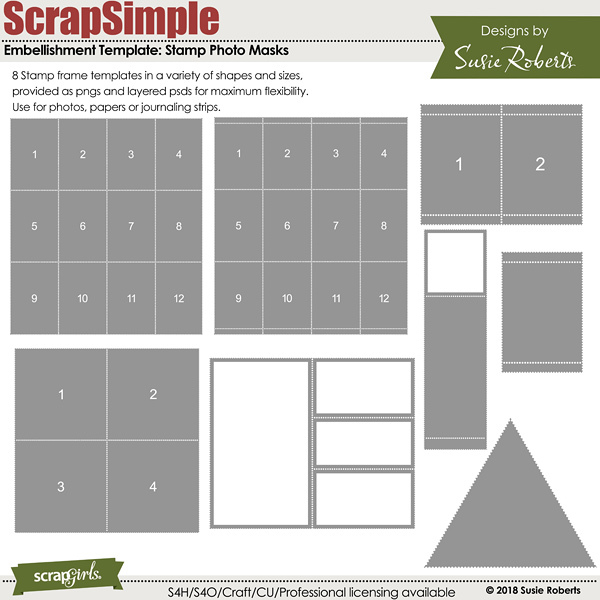 Streamline a really simple photo book or create a more complicated scrapbook page with these 8.5 x 11 templates.